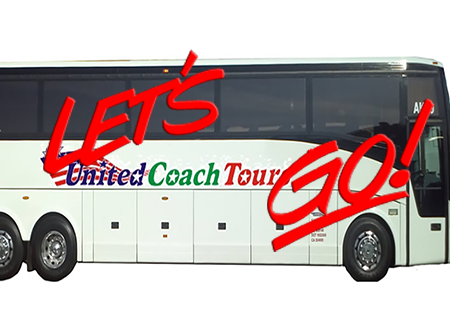 If you go anywhere, let United Coach Tours take you there! We offer charter bus service for groups of people from 10 to 300. Our drivers are DOT certified and drug /alcohol tested. Leave all your worries at home and let us do the driving! 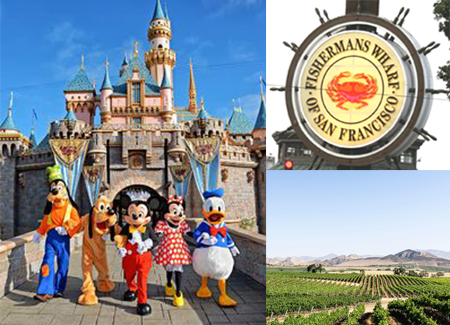 No matter the need or the place, United Coach Tours will provide your group with a customized group charter bus and coach transportation service based on your itinerary. Best rates in the business! UCT offers the best rates around. Please fill out our form above to get a cost savings quote from us. We usually reply with in the hour. See you soon! 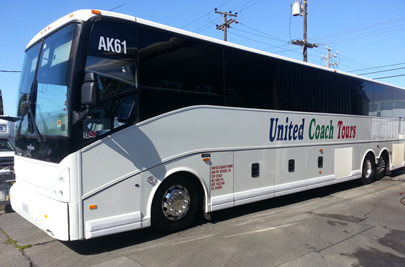 At United Coach Tours we provide exceptional service transporting large groups of people, as well as smaller groups for a day of relaxation or work. We pride ourselves on having the very best staff around.